What is the main objective of an exhibitor during a trade fair? 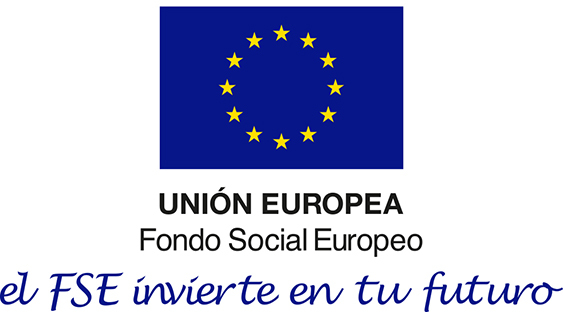 Potential and target clients, new partnerships… Enlarge the business network, market your company services, give access to new and potential customers… It will become the goal to accomplish after attending to any type of trade fair event. However, getting contacts might be a tedious task sometimes. It often depends more on the kindness of the visitors (who usually end up with an extensive collection of contact cards) than in the good work of the exhibitor. 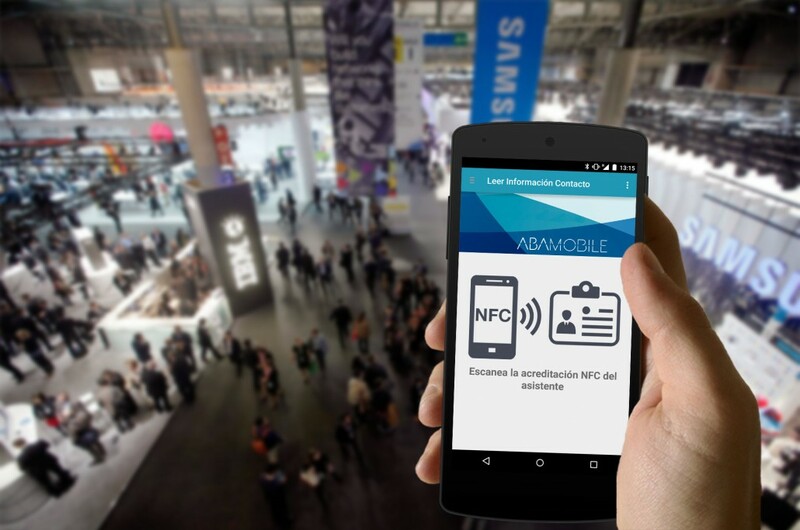 NFC Leads shows up to help companies to optimize contact establishment and content diffusion during trade fairs. NFC Leads is a platform that will allow exhibitors to make new contacts and to send them commercial and corporate information directly to their email. In just one simple gesture. Instantly. With the application for Android and iOS, the exhibitor will be able to make contact with visitors and participants (through NFC technology or QR codes), make notes about them and send them more company information (commercial, promotional or corporate), in just one simple movement. Furthermore, statistics will be available ( Number of stand visitors, record of visitors by specific date…) and the exhibitor will have access to the collected information through our service in the cloud.